Animal emoji including the kangaroo and lobster, and new food options are coming later this year. CRIKEY, this is good news - especially on World Emoji Day. Apple will launch a kangaroo emoji among more than 70 new characters coming to iPhone, iPad, Apple Watch and Mac later this year. Redheads and baldies can also rejoice with new emojis to include even more hair options - including red hair, grey hair and curly hair, a emoji for bald people, and new smiley faces that bring more expression to Messages with a cold face, party face, pleading face and a face with hearts. Apple says the free update to iOS 12 brings more expression to every message with new characters for sports, symbols and more. 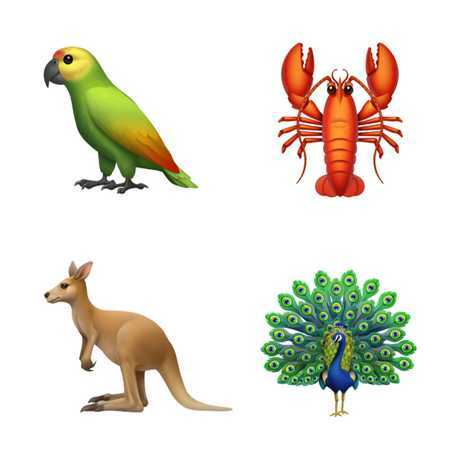 Joining the growing list of animals represented on the emoji keyboard are beautifully designed characters for the kangaroo, peacock, parrot and lobster. 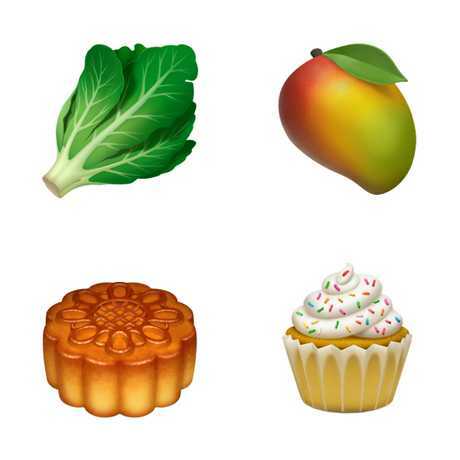 Queenslanders will rejoice that their beloved mango is also represented among the new food emoji. The range also includes lettuce, cupcake and moon cake.